10 танцювальних напрямків по 2 - 3 заняття на день. Ціни актуальні від 19 липня до початку заїздів. ВСЕ ВКЛЮЧЕНО, окрім дороги до Львова з інших міст. Критерії оцінки: розтяжка, музичність, координація, швидкість запам'ятовування рухів.Без попереднього запису. In May 2018, the International Youth Ballet Competition “Junior Ballet Fest” will be held for the third time in one of the most beautiful opera houses of Eastern Europe, the Lviv National Opera. The competition unites competitions of modern choreography, classical ballet and nomination of choreographers. March 3 - qualifying video tour. May 2 - Grand opening of the competition. 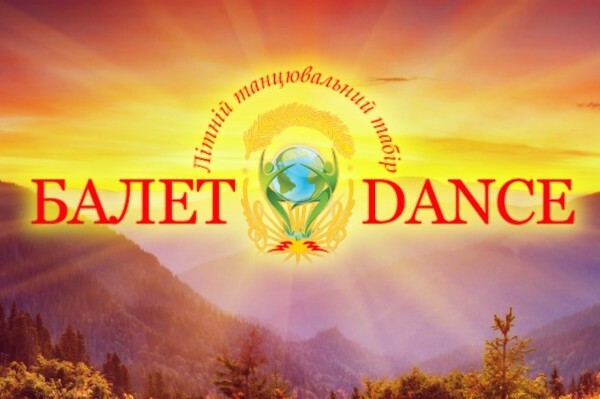 Participants of the competition, they own only one choreographic direction, will be able to compete separately in classical dance and modern choreography and receive awards, and the best contestants - laureates and graduates of their choreographic nominations, provided they have the second choreographic direction (classics and modern), will be able to come together in the struggle for the Grand Prix In the super finals of the competition.